On October 24th dr Hiie Soeorg defenced successfully her thesis „Coagulase-negative staphylococci in gut of preterm neonates and in breast milk of their mothers.“ The aim of this thesis was to assess the relationship between colonization with CoNS of gut and skin of preterm neonates, Breast milk of their mothers and development of LOS. Prof Irja Lutsar said that it was excellent to be Hiie's supervisor. Hiie knows exactly what she wants to do and how to do it. 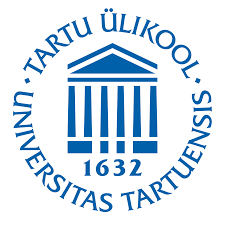 Dr Hiie Soeorg will carry on research in the department of microbiology in the Institute of Biomedicine and Translational Medicine in Tartu University.